Pika Ultra is an exuberant, connected script typeface with an unrelenting flow. 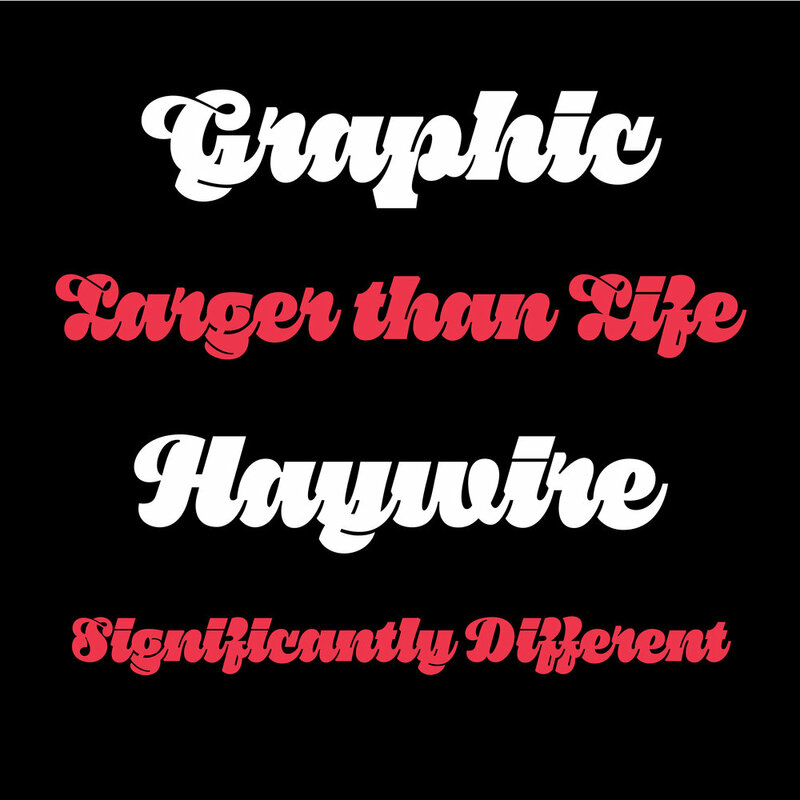 Conceived originally during a lettering exercise exploring extreme weight, the notch connections struck a chord and became the backbone of the font. 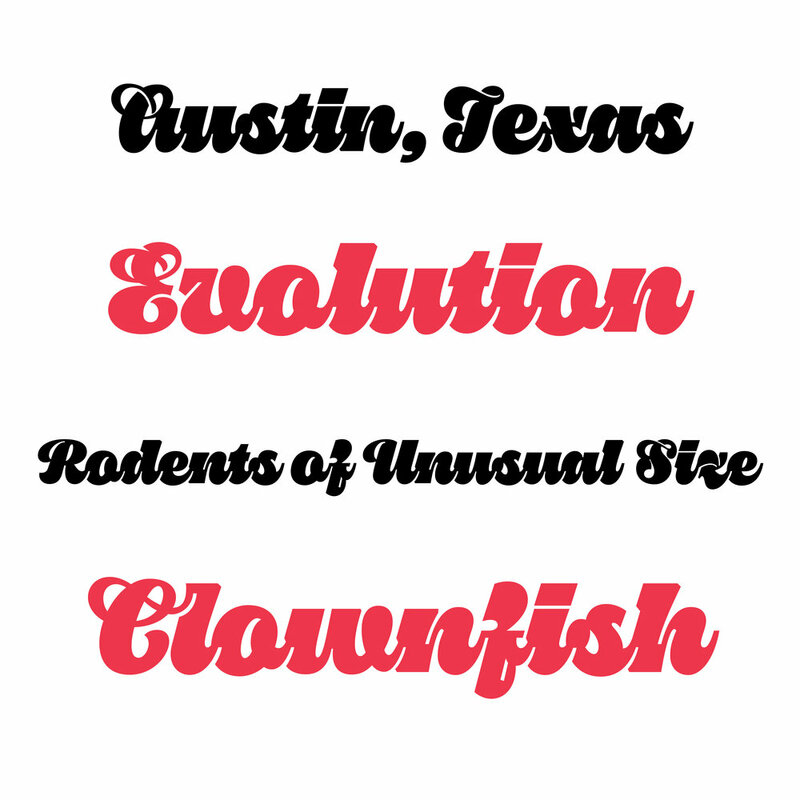 Pika moves beyond novelty and has been superbly crafted with alternates, ligatures and OpenType features. Want to help me build the family? 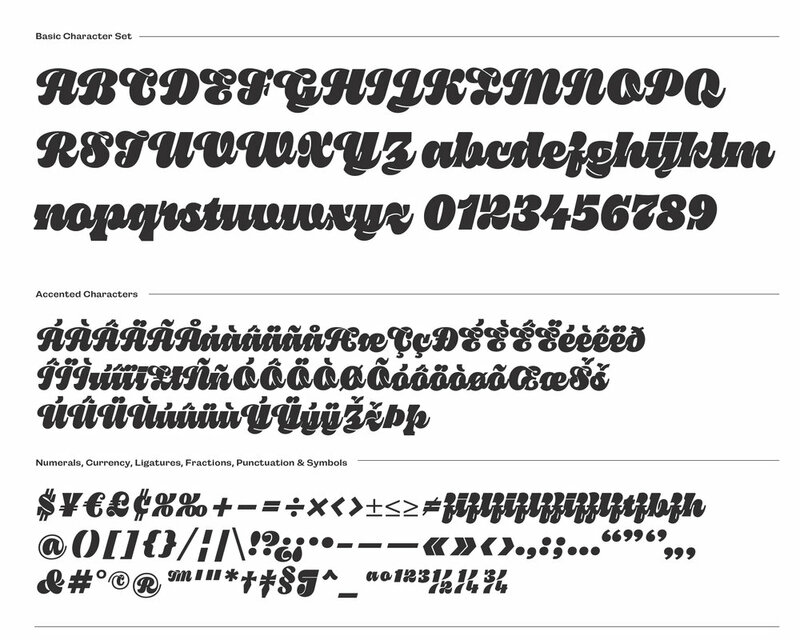 Consider choosing the Investor License which will get you all future expansions of the font including styles and language support. Want to use Pika Online and in Print?